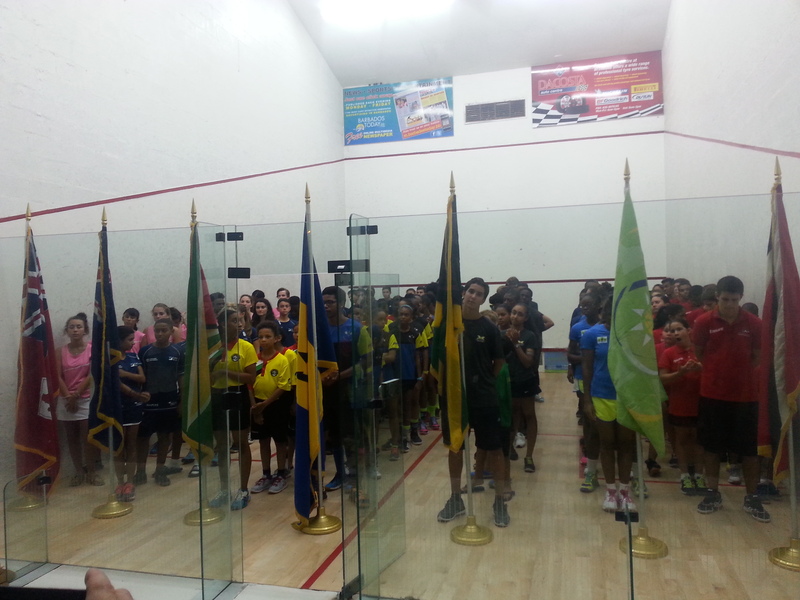 From Saturday 18th July to Monday 20th July, players from Barbados, Bermuda, the Cayman Islands, Guyana, Jamaica, the O.E.C.S, and Trinidad and Tobago hit the courts at the Barbados Squash Club in Marine Gardens, Hastings, to fight it out for the title of the 33rd CASA Junior Caribbean Squash Championships. 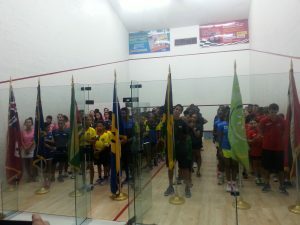 All the court-side action kicked off with the Individual Championships, where Barbados brought home five gold and one silver medal. See all the individual Tournament results here. 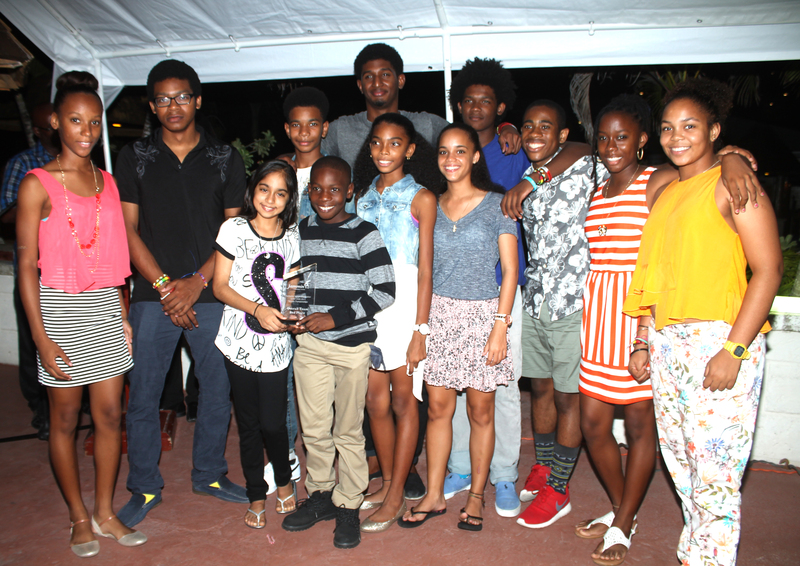 Barbados’ junior squash players are proving to be a formidable force in regional squash. 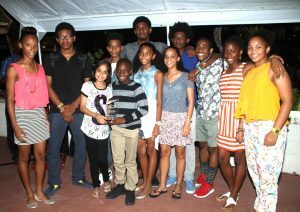 Barbados also took the Girl’s Team Championship Title and came second in the Boy’s team division, showing they have strength in numbers as well. Congratulations to all who participated and thank you to all sponsors and supporters.